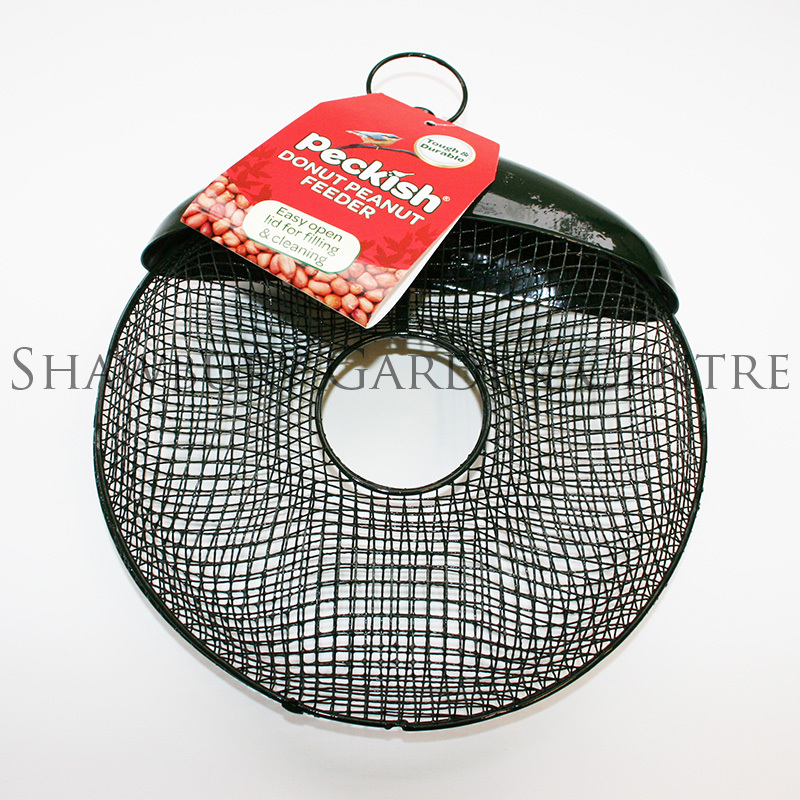 7 in stock (Available Now). 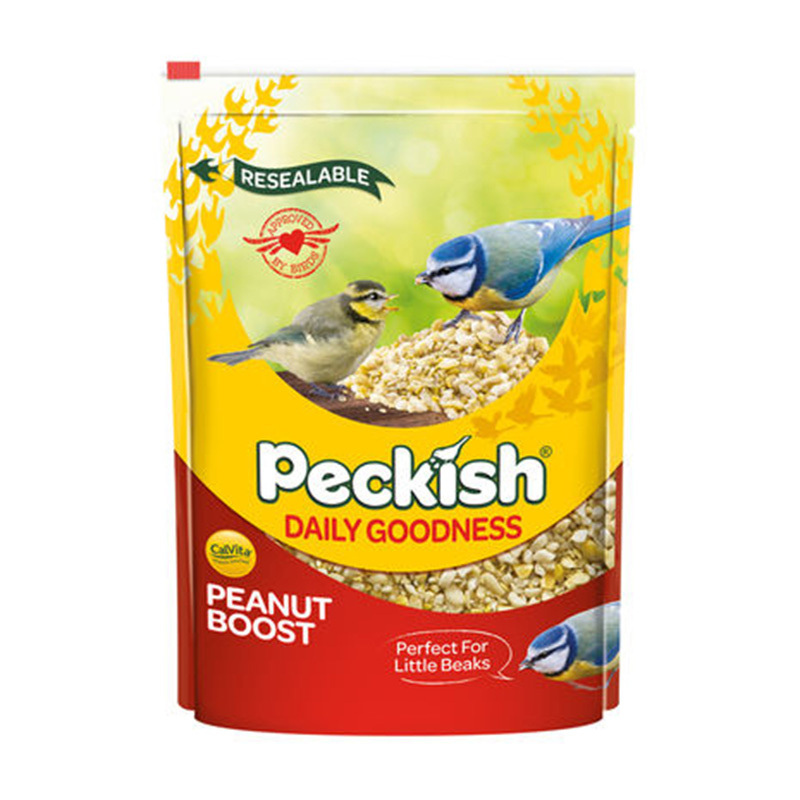 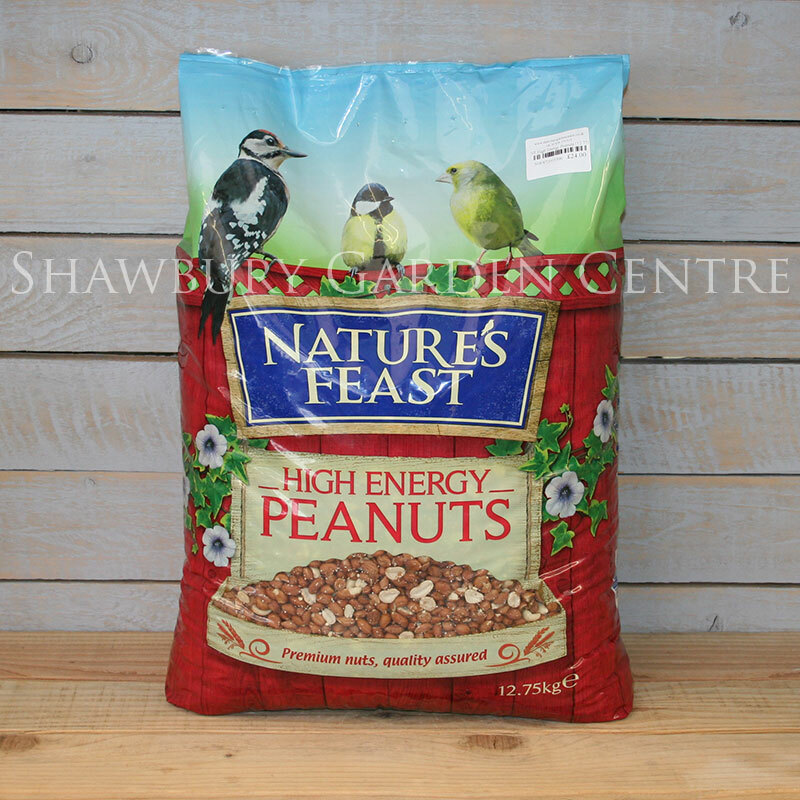 Peanuts provide wild birds with a high energy feed throughout the seasons. 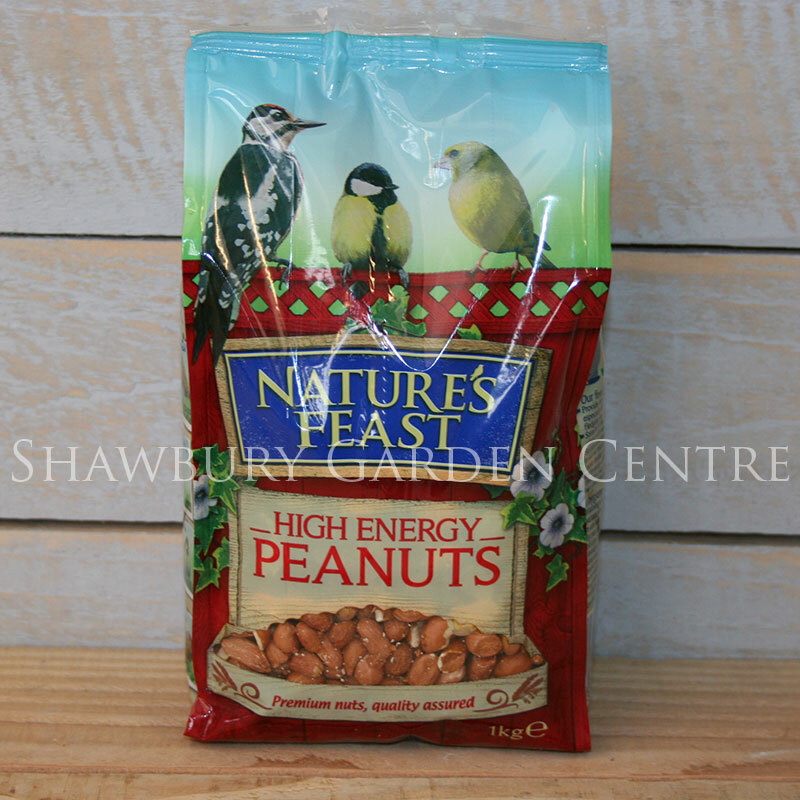 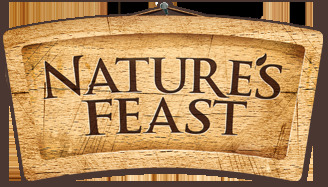 If you would like further information about Nature's Feast High Energy Peanuts, please contact our garden centre at Shawbury just outside Shrewsbury in Shropshire, by calling 01939 251315 or emailing.